The Chennai Super Kings marked their return to the Indian Premier League by securing their third crown in the competition. 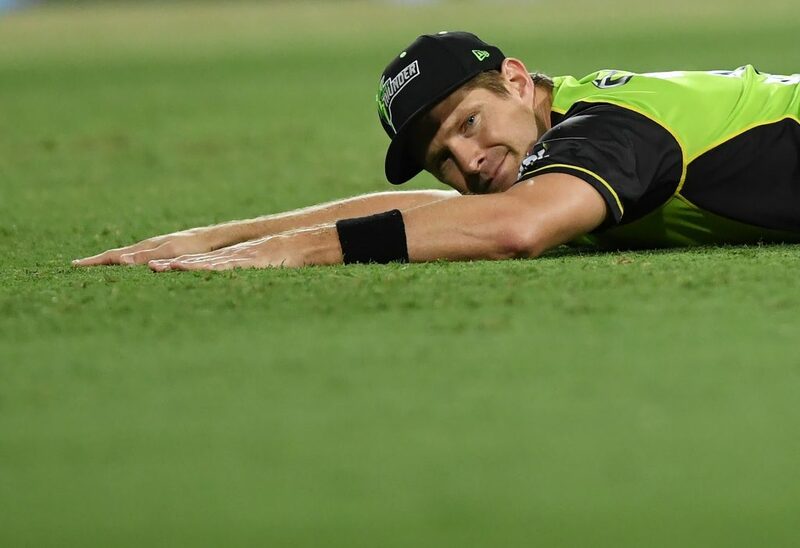 The Super Kings were suspended for two seasons from the tournament but were able to make a triumphant return as Shane Watson scored a century in the final to guide his team to victory over Sunrisers Hyderabad. Chennai won back-to-back crowns in 2010 and 2011 and now Mahendra Singh Dhoni’s men will have their sights set on successive triumphs once again. However, the average age of the squad may have to be addressed given the number of senior players in the team – even former India cricket captain Dhoni himself was a concern heading into the tournament. Shane Watson scored an emphatic century to help Chennai to the title. However, it was the experience that was crucial in driving the club towards the title. At the age of 36, it was the skipper who led the way for his team, averaging 75.33, scoring three half-centuries in his 16 matches. Dhoni’s performances in the latter stages of the competition were not quite of the high calibre expected of the wicket-keeper, although his leadership and knowledge were crucial in securing the trophy, edging his battle with Sunrisers captain Kane Williamson. Watson will take the headlines for his mesmeric century in the final. The Australian took the game by the scruff of the neck to dominate the Hyderabad bowlers, notching his second hundred of the competition. He was hit-and-miss in his 16 innings, but when Watson got it right, it was a match-winning effort for his team. The 36-year-old’s return will be an important factor in whether the Super Kings are able to defend the trophy in the next campaign along with his opening partner, Faf Du Plessis, who played a fine innings in the qualifier before the final. 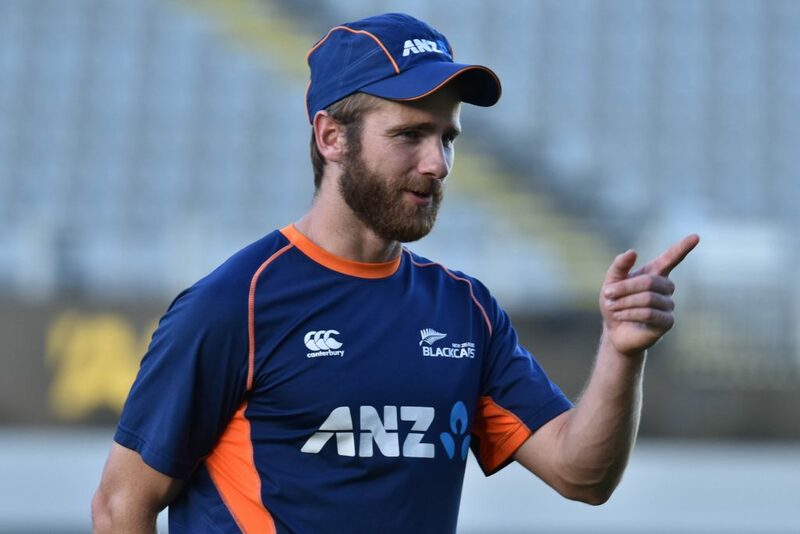 Kane Williamson will be hoping his side can make more of a challenge next time out. Chennai were not overly dominant with the ball, as few teams rarely are in the shortest form of the game. However, the addition of South Africa’s Lungi Ngidi was an inspired move as he starred in the final seven games of the tournament. The 22-year-old was thrust into the side, taking 11 wickets at an average of 14.18. This included an outstanding spell of bowling against Kings XI Punjab, striking four times for the cost of just 10 runs. Shardul Thakur, Dwayne Bravo and Ravindra Jadeja were also effective with ball in hand, although, if there’s an area of improvement for the Super Kings next season, they could be more efficient with the ball in hand. Hyderabad will aim to provide the challenge next season, although they lost all four matches against the Super Kings last season. The opening three matches were close, only for Williamson’s men to be blown away in the final. Sunrisers topped the league table, finishing ahead of Chennai. However, in the crucial moments of the campaign they were unable to raise the level of their game as the experience of Dhoni and his men was crucial. The club were champions in 2016 and have the pedigree for another deep run in the next campaign, although, they will have to keep the core of their squad intact, especially Williamson who was sensational throughout the tournament.